Zillow is an awesome tool for investors to get to know their markets, houses for sale and neighborhoods. However don’t rely 100% on Zillow as the Zestimate is far from 100% accurate and some of the local Real Estate Brokerages do not put their properties on Zillow. Craigslist is an awesome site. There’s huge deals there, if you spend the time on the site. People write terrible ads for great properties. Happens every hour of every day across Kansas & Missouri. Sometimes the best properties only get one terrible ad. So you’ve got to scour. MAREI stands for Mid-America Association of Real Estate Investors and they are the local Group for the Kansas City Metro Area. 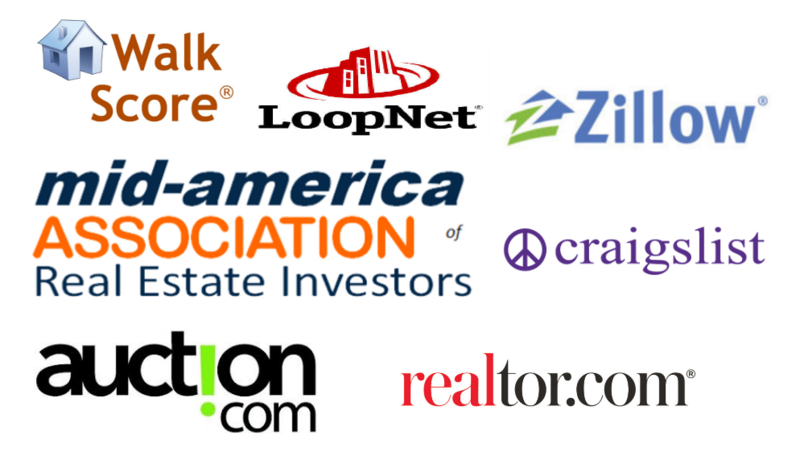 They have meetings once a month, they have member properties posted for sale and they have many money saving discounts. 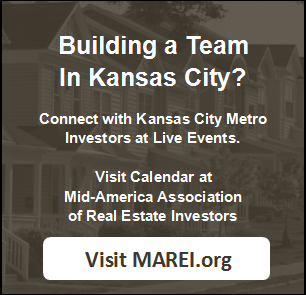 If you invest in the Kansas City Metro area, you will want to be a member of MAREI. You can register for your first meeting for free on their website and then their membership is somewhere around $100 to $120 a year (or just about $50 if you are out of state and don’t attend meetings). Find them online at www.MAREI.org. 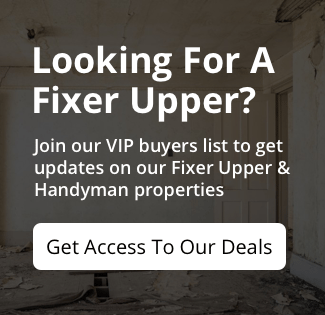 You can always give us a call 913-735-0018 – we love to partner up with investors, and we’ve got great terms.